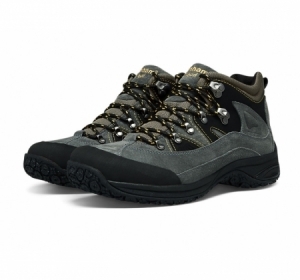 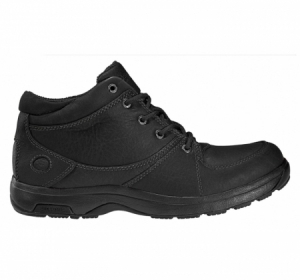 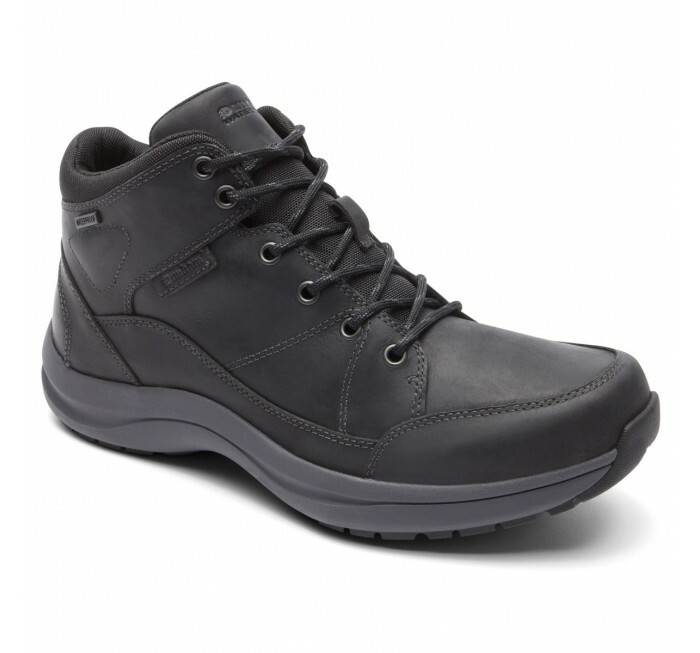 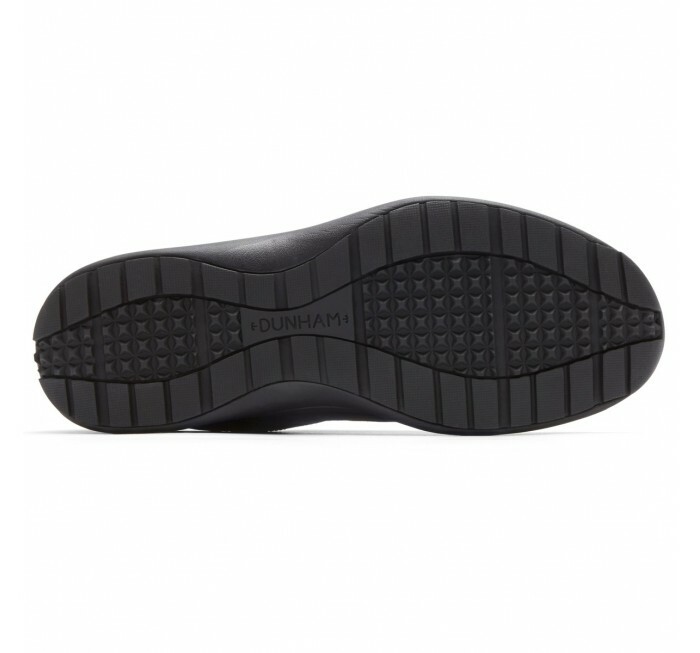 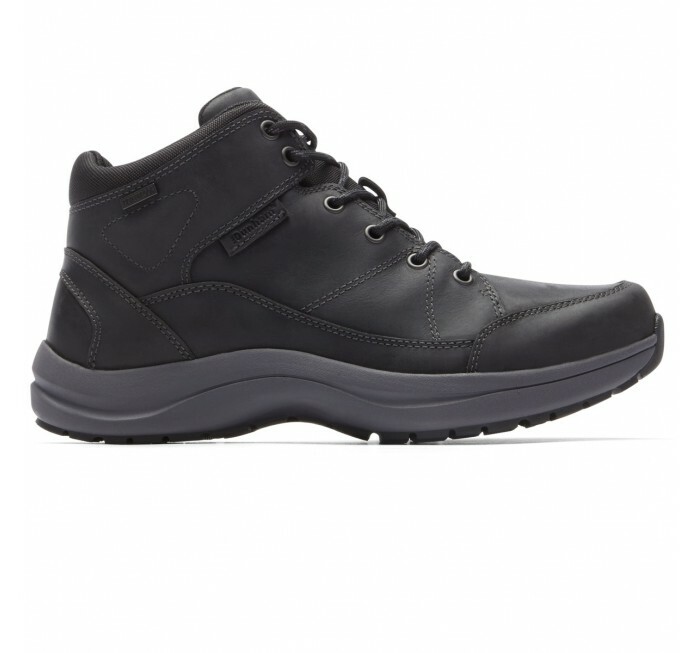 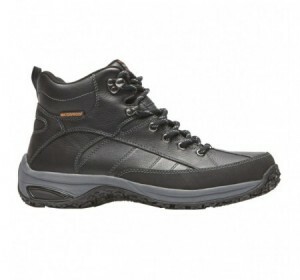 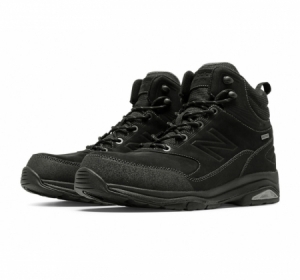 The legendary comfort and fit of Dunham gets updated in the Simon Waterproof Leather Boot. 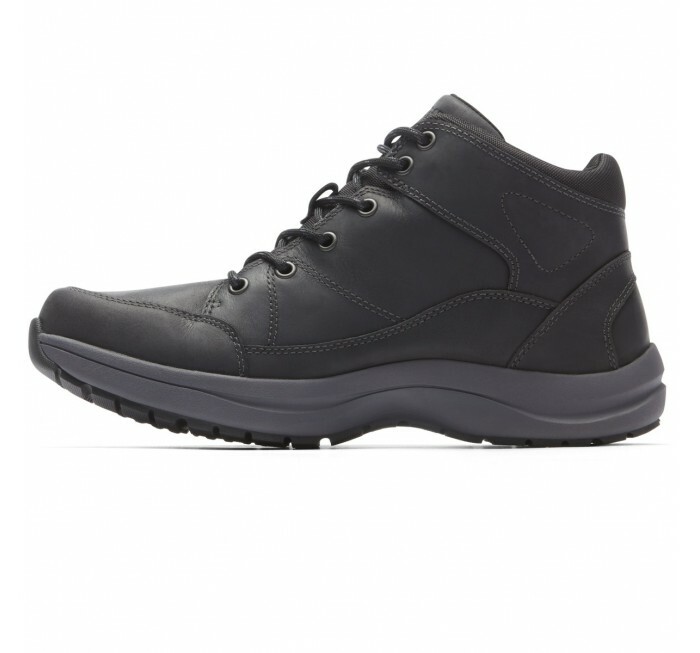 Offering long-wearing comfort and versatility, the waterproof upper materials are designed to keep you weather-ready while the memory foam footbed and EVA midsole provide all-day stability. 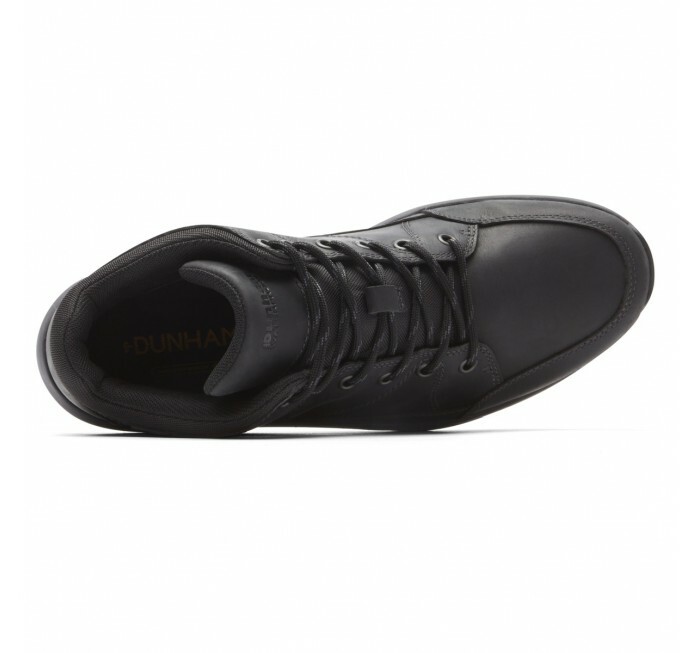 Available in 6E.